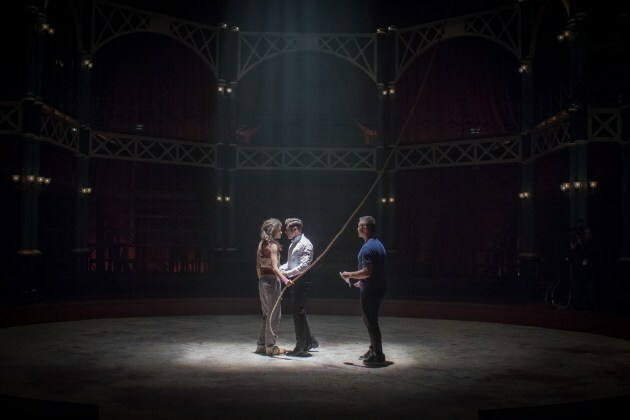 Wallen choreographing a scene from 'The Greatest Showman'. When Ashley Wallen, a commercial jazz dancer, left Australia to “give London a go” at age 24, he only planned to go for six months to “see what happened”. Fifteen years on he has the most incredible body of choreographic work to his credit, including the Golden Globe winning movie The Greatest Showman; shows and film clips for artists such as Kylie Minogue, Sugababes and Alesha Dixon; the West End/Broadway/Australian productions of Ghost – the Musical; and the reputation for being the man behind the moves of T-Mobile’s famous Liverpool Station flash mob. Wallen grew up on the Gold Coast and started dancing around age twelve. “I used to dance around the house non-stop,” he recalls. “My mum said, ‘We should put him into some classes’.” Wallen’s mother came good on her promise. His teacher/mentor was Robert Sturrock (Industry Dance – then based on the GC) so Wallen gained a fantastic grounding in technical/commercial jazz dance as well as a solid training in partner work. At age 17 Wallen was cast in Kylie Minogue’s “Intimate and Live” tour (1998), which took him to the UK. Following that tour he returned to Australia and worked as a freelance commercial dancer, notching up performance credits in Fame – the Musical, Sisterella, Footloose, Moulin Rouge and Scooby Doo. It was during this period that a friend from Fame mentioned Wallen to an up-and-coming commercials/video director, Michael Gracey, who was based in Melbourne at that time and looking for a choreographer for a commercial project. They made a Sugababes video together, which was Wallen’s “first big job as a choreographer”. his work to the musical theatre stage when Ghost – the Musical premiered on the West End. A Broadway season followed in 2012 and then the show came to Australia in 2016. Now Wallen’s LA-based US agent, BLOC, promotes him as the guy who creates “MGM inspired commercials”. This is definitely true of the 2009 campaign for Lipton Ice Tea, which features Hugh Jackman and afforded him and Gracey more opportunities to marry their skills as director and choreographer, creating their brand of theatrical-movie-inspired-dance. The success of the collaboration between Jackman, Gracey and Wallen was again apparent seven years later, when The Greatest Showman was finally green-lit by 20th Century Fox. “Michael and I had shot a big dance commercial with Hugh in 2009 – which Hugh loved – and which lead to us both working on Greatest Showman... I think [Gracey] would have been very instrumental in getting me on Showman,” Wallen reflects. Once again, Gracey directed and Wallen choreographed, and the results in the production sequences of The Greatest Showman indicate that both men have a passion for detail, creating a rich tapestry of movement and theatricality akin to old MGM movie musicals. 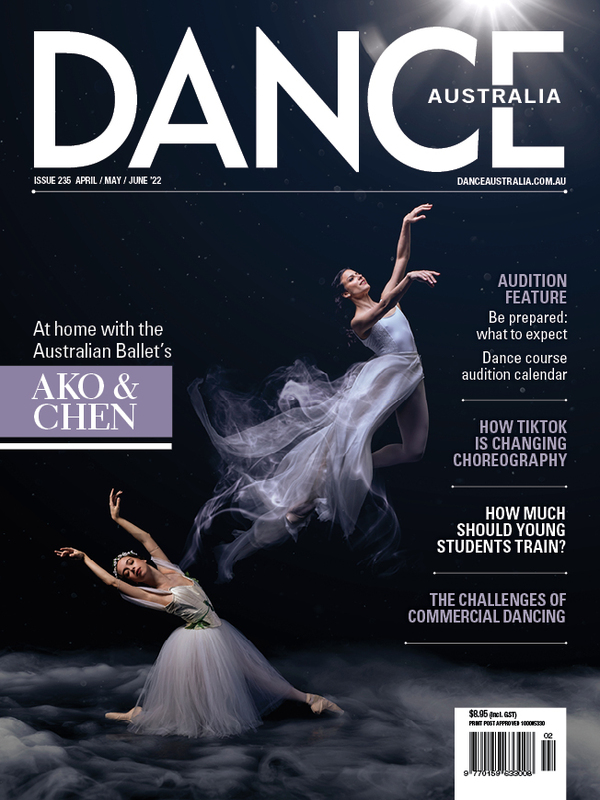 This article was first published in the June/July issue of Dance Australia. Buy your copy from your favourite retail outlet or subscribe here.